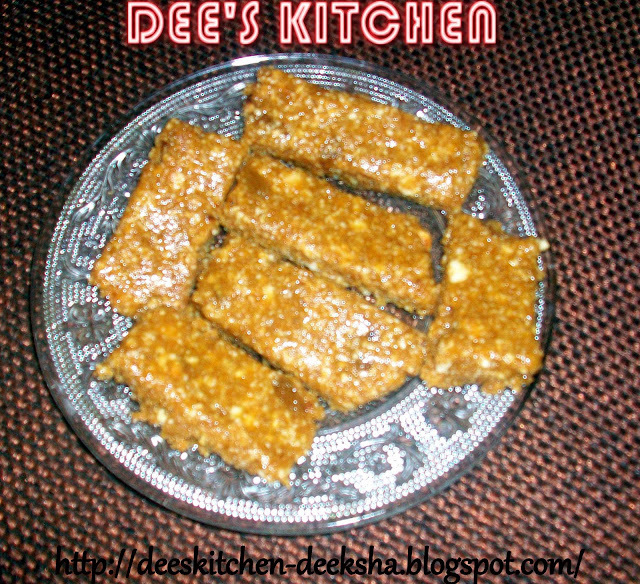 Its a home made snack bar with the goodness of honey which can make u feel full the entire day. So easy to make. So try and keep on MUNCHING!!!! Mix butter, honey and powdered sugar in a nonstick pan. Switch on the fire. 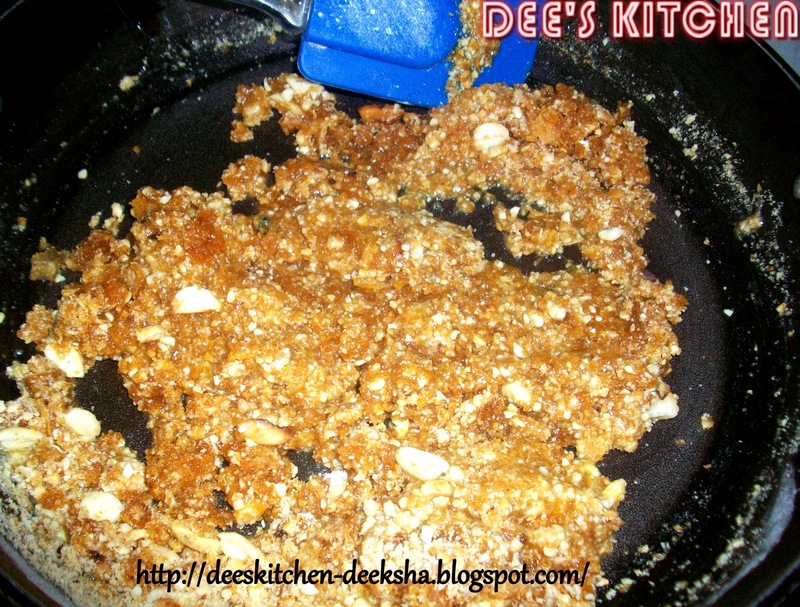 Add in crushed peanuts, cornflakes and raisins. 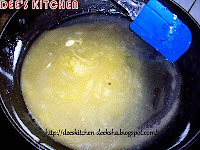 Mix very well and cook for 3-4 min.. Stir constantly with the help of stapula. Switch off the fire. Now transfer this mixture into a greased dish. Spread very well. Allow it to cool. Cut in pieces and serve...!!! Delicious and extremely healthy looking bars. Lovely recipe. Cornflakes bar looks perfect and tempting. The bars are very healthy and scrumptious! Yum! Perfect for breakfast on the go! 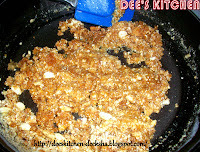 Omg, seriously those bars looks excellent and quite addictive..
so simple to make these healthy bars, so innovative dear,lovely idea..
Lovely recipe deeksha..these are so healthy. 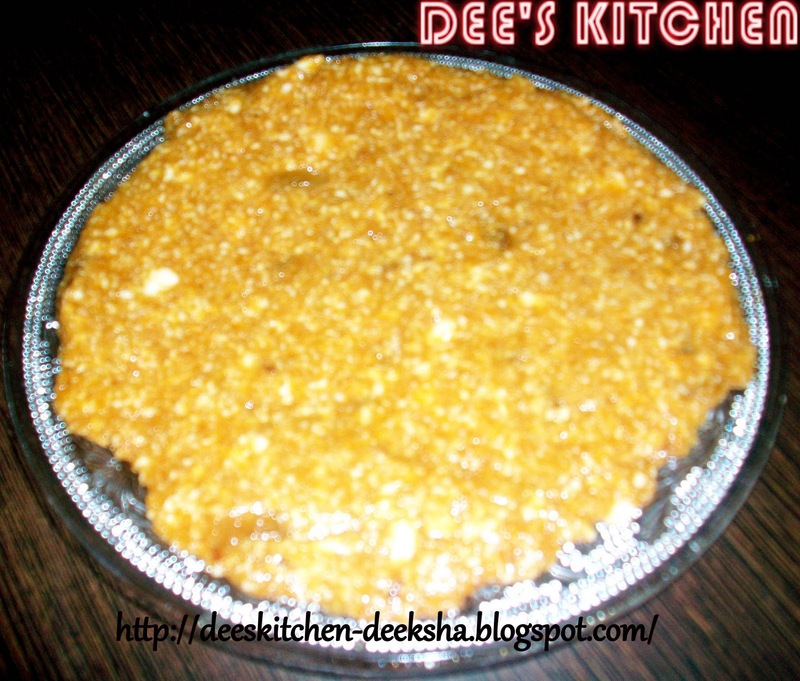 Yummy bars Deeksha!! Really tempting.. 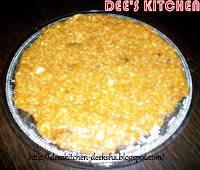 Healthy and tasty..thanks for sharing the recipe Deeksha.. Very interesting recipe. Looks yummy and tempting. 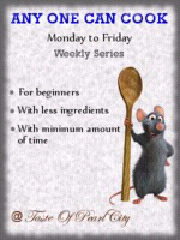 Shall try your recipe.